And weighing in at over 9 tons ... T. rex! Researchers say dinosaur much heavier than thought — and talk about thunder thighs! 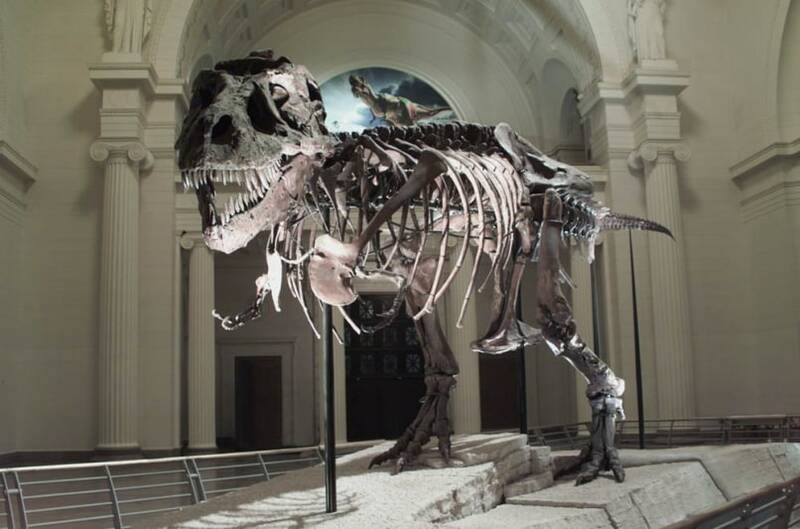 A head-on confrontation with this T. rexnamed Sue would not be pretty. Scientists aren't sure whether the specimen came from a male or female, though they named it after Sue Hendrickson, who discovered it.